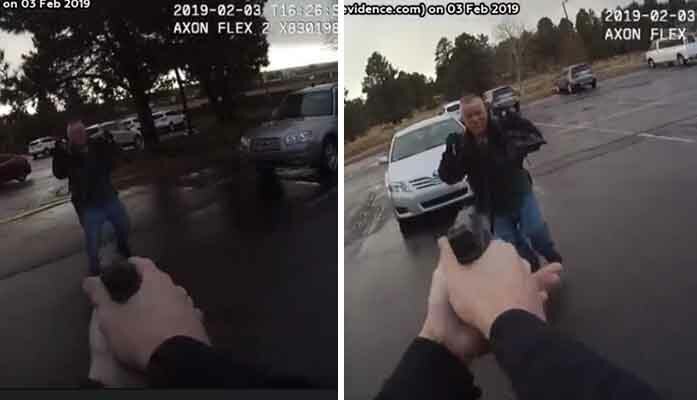 FLAGSTAFF — A 47-year-old man was shot to death Sunday morning by a Flagstaff Police officer, after he advanced toward the officer while brandishing two knives he was holding over his head. 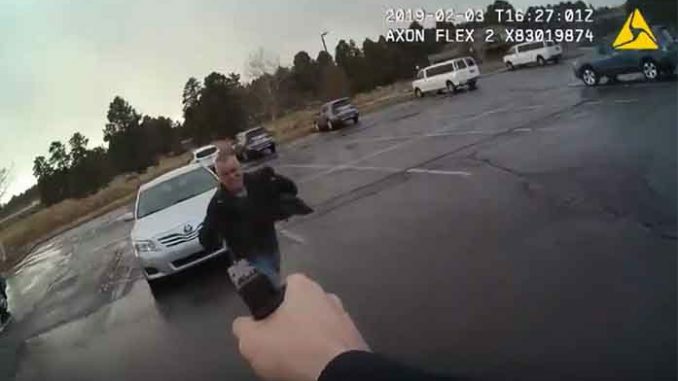 The Flagstaff Police Department released body cam video footage of the incident. Two officers were leaving the Guidance Center, a mental health facility located at 2187 N. Vickey Street, at about 9:27 a.m. after responding to an unrelated call, when Russell Henry Harold, of Boise, Idaho, confronted the officers with the knives, said a police press release. Officers then administered aid to try to save his life before medics arrived on the scene. 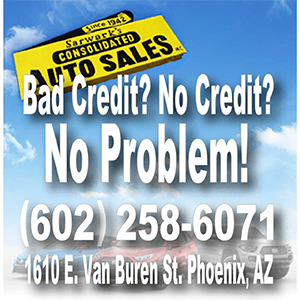 Harold was transported to the Flagstaff Medical Center, where he was pronounced dead. The officer involved in the shooting was identified as Tyler Romney, a 3 ½ year member of the Flagstaff Police Department. The officers involved in the incident were not injured. 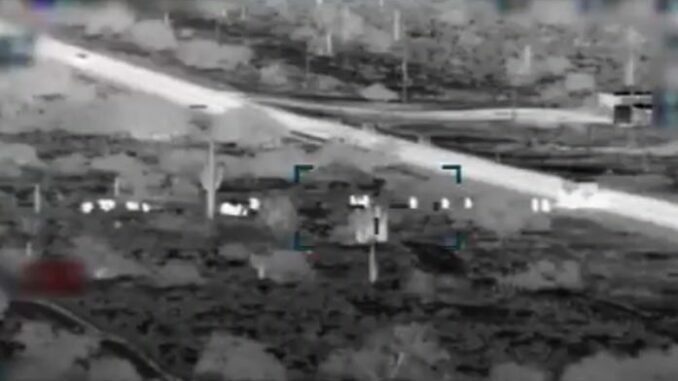 Axon body camera recordings and still photographs were posted shortly after the incident on the Flagstaff Police Department’s Transparency Page, www.fpdtransparency.com. Should be obvious by now that you don’t bring a knife to a gun fight. I feel sorry for the officers who now have to listen to all the idiotic comments in the various news sources and social media. They were served a sh!t sandwich and responded with courage & integrity.